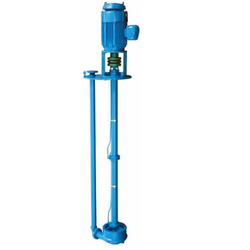 Pioneers in the industry, we offer container pumps from India. We manufacture and export Container Pumps which are widely used by clients for its unique features. Highly capable of doing fast work. We customize the product as per the specifications provided by the customers and available at cost affecting the price.